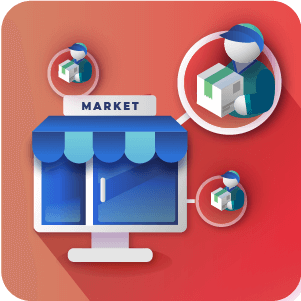 Our Magneto Marketplace extension, which provides a platform for multi-vendor eCommerce stores, is constantly under development. Since its primary release in August 2014, we have added dozens of new features, including an admin billing dashboard, a product CSV upload, and other useful features which you can read about in more detail on this post from February 2015. Another new feature is the ability of the Marketplace admin to restrict the number of categories for selection by vendors, or choose specific categories for each vendor. You can choose a default number of product categories and let the vendor decide which ones to choose, or select specific categories which cannot be altered by the vendor. Restricting product categories means that the vendor will not be able to sell products from a different category unless getting your approval as admin. 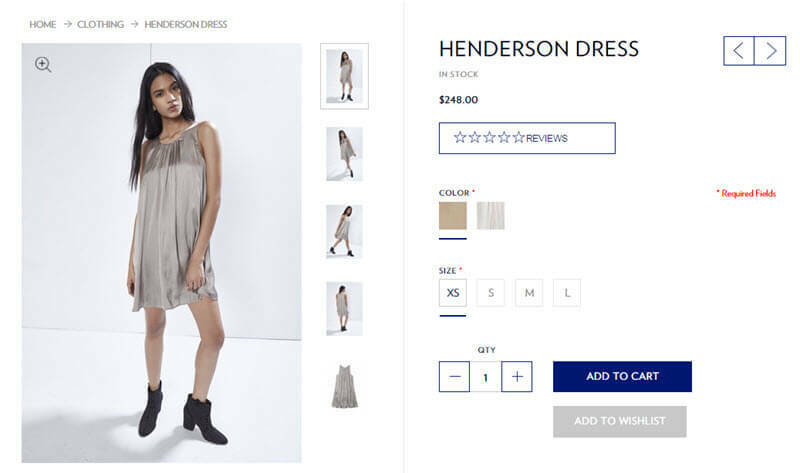 Restricting the product categories will enable more control over the type of products that suppliers upload onto the marketplace, which is mostly suitable for larger stores. So far, vendors who wanted to create a configurable product could not do it through the Marketplace. Rather, suppliers could only upload simple products, and the admin was the only one who could group them together through the admin dashboard. 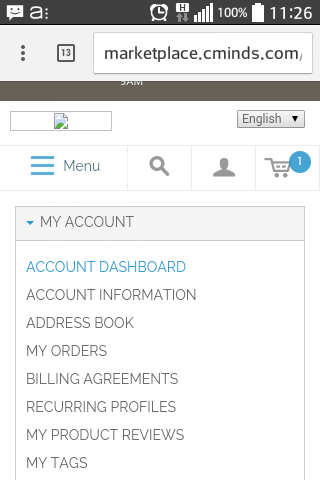 As of June 2014, configurable products can easily be created via the supplier dashboard, allowing to group a number of simple products on the same page, and letting the customer select the products they want on the page. 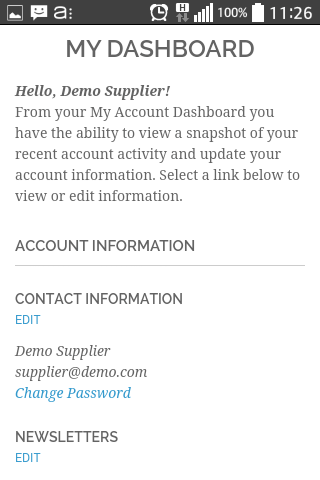 Vendors using the supplier dashboard can now upload products and view orders on the go, straight from their mobile device. 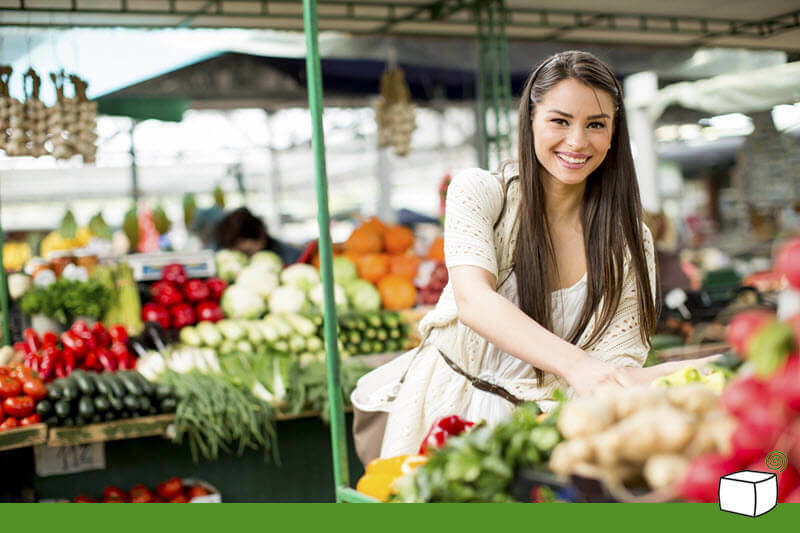 Want To Learn More About The CM Marketplace Extension? Phone You can add a phone number so we can call you.